I am wondering how do I export table data into a csv? I read that I need to use mysql workbench command line but I can not figure out how to launch the cmd line(don't know what the command is). Running on Windows 7 64bit. 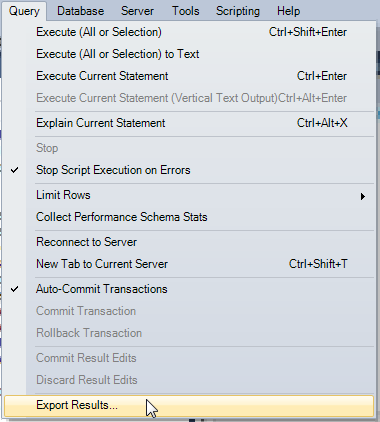 All columns and rows are included by default, so click on Next. 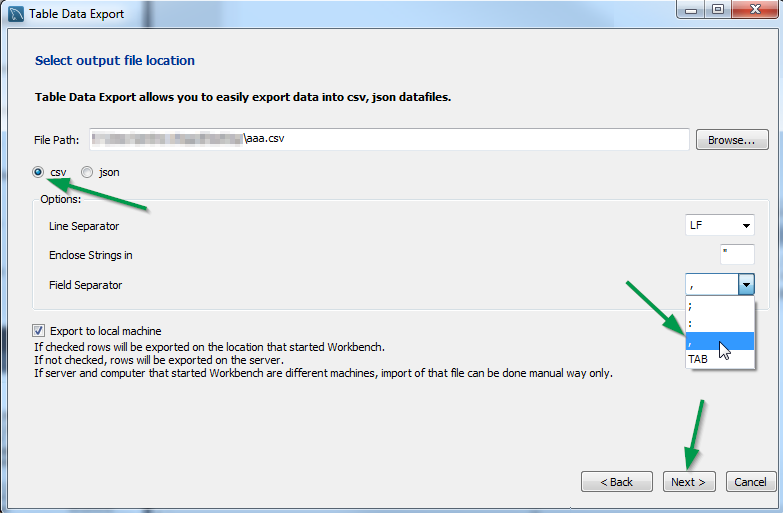 Select File Path, type, Field Separator (by default it is ;, not ,!!!) and click on Next. 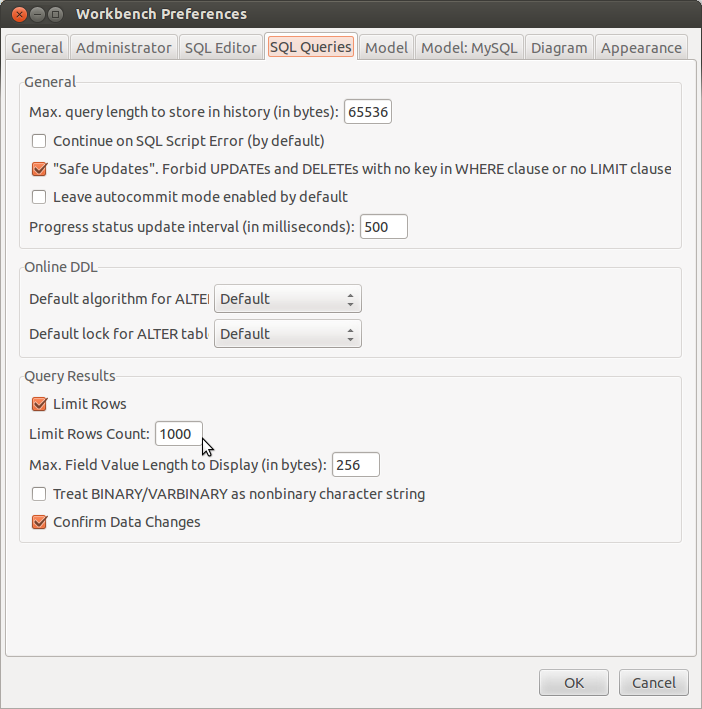 How to view table contents in Mysql Workbench GUI? 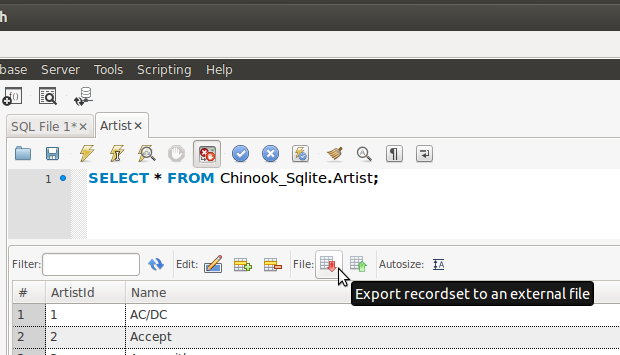 is there a way to export a model to a csv in mysql workbench?